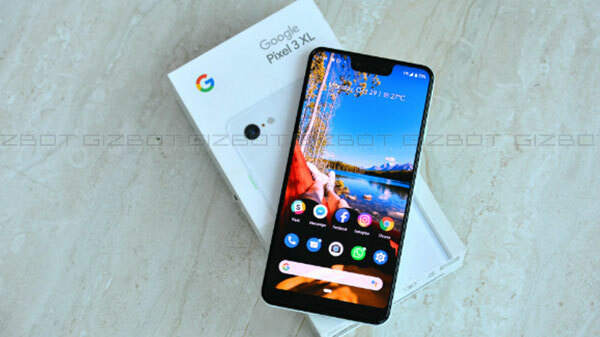 A budget-friendly version of the Pixel 3 smartphones is expected to be launched in the second quarter of 2019. All you need to know. Google has recently launched its latest flagship smartphone Pixel 3 and 3 XL. 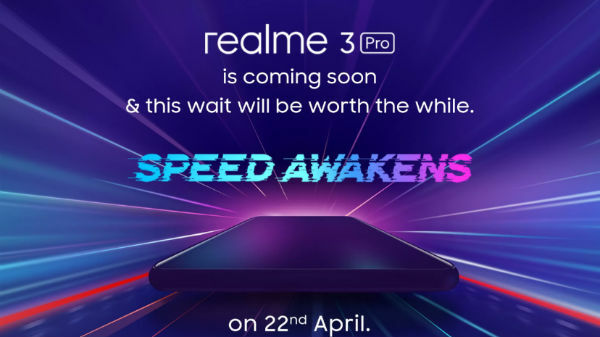 Just after the launch of the devices, it has been reported that the company is going to bring a budget-friendly version of the Pixel 3 smartphones. The phones will be released as Pixel 3 Lite and Pixel 3 XL Lite. Now the latest report surfaced on the web by Android Police claiming that the search giant might unveil the Pixel 3 Lite and Pixel 3 XL Lite in early spring. According to the reports, the budget version of the Pixel 3 smartphones will be made available through Verizon in early spring 2019. 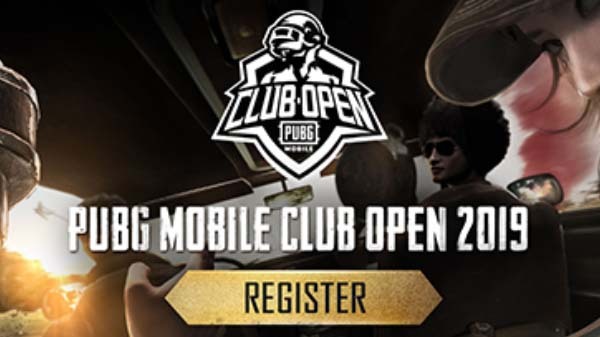 This information suggests that the handset might be announced in April or May in 2019. Earlier, the images of the pixel 3 Lite along with its key specification was leaked by a Russian tech blog. The existence of the Pixel 3 XL Lite was first reported by the reliable leakster @OneLeaks. This guy has also leaked a lot of information about the Pixel devices which turned out to be true. 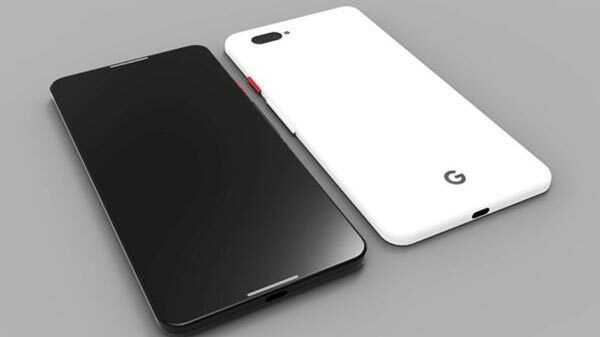 The Pixel 3Lite and 3 XL Lite is said to be sport a 5.5-inch display with an aspect ratio of 18:5:9. According to the report, the Pixel 3 Lite will be smaller than the original Pixel 3 devices. The Pixel 3 XL Lite will sport a 6-inch display. Under the hood, the Pixel 3 Lite is expected to be powered by Snapdragon 670 SoC, clubbed with 4GB of RAM. On the other hand, the bigger Pixel 3 XL Lite will be powered by Snapdragon 710 SoC. On the optical front, both the smartphones are expected to offer a 12-megapixel camera on the back and an 8-megapixel camera sensor at the front for selfies and video calls. 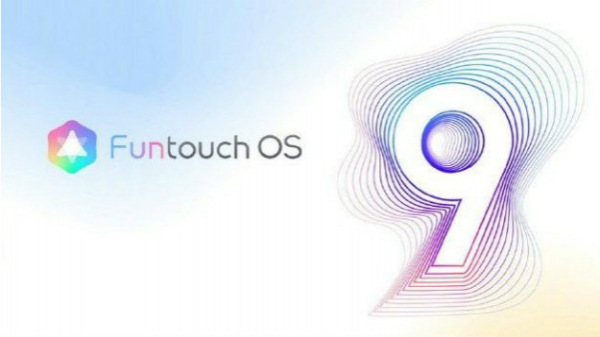 It has been reported that the phones will be fueled by a 2,915mAh battery and run on Android 9 Pie OS.